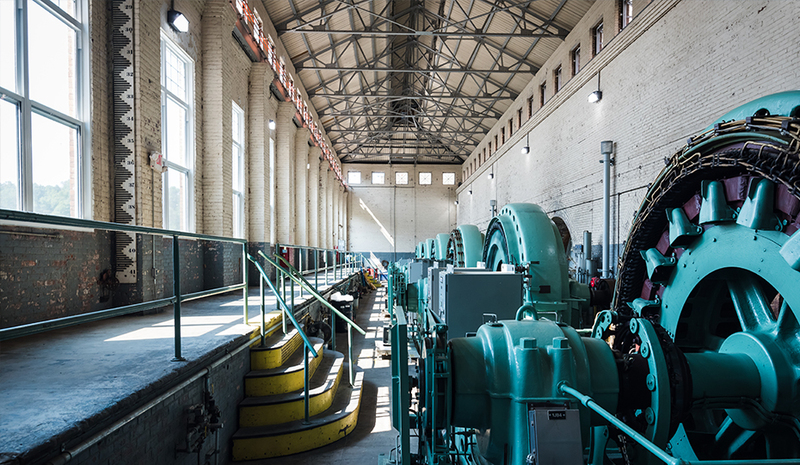 When Ninety-Nine Islands Hydro Station started producing electricity in 1910, William Howard Taft was president and the average U.S. home cost around $2,000. More than a century later, the plant still provides clean, renewable power to the Carolinas’ Piedmont region. 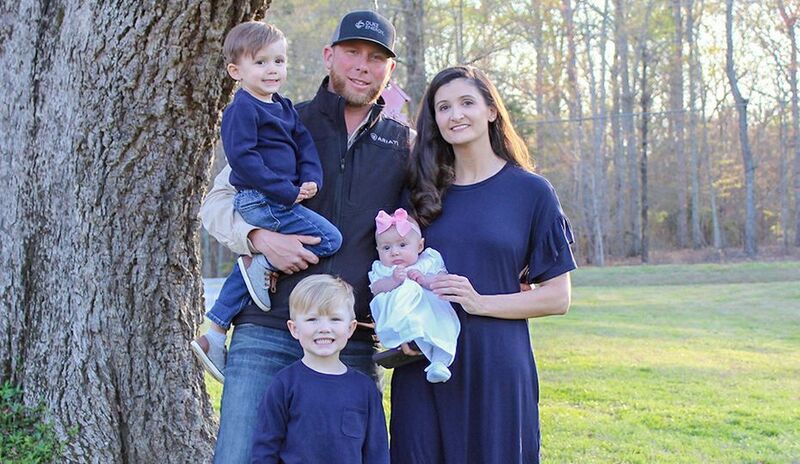 But the years and the river environment gradually took a toll on the exterior of the plant, nestled on the Broad River in Cherokee County, S.C., about 6 miles southeast of Blacksburg. 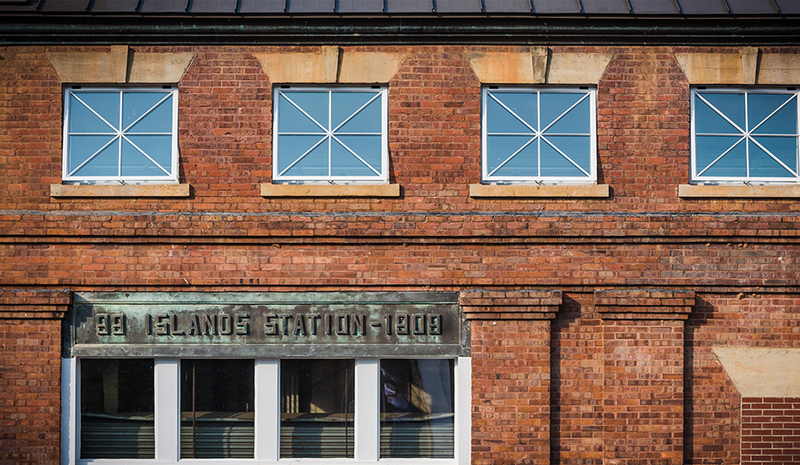 While the brick facade held up, many of its distinctive and decorative windows, unusual for an industrial building, were either broken or missing. Replacing the unique starburst-patterned windows presented a challenge. Under the plant’s eligibility for designation in the National Register of Historic Places, the windows are a “character defining” element, meaning they could be replaced only with a design that would match the original features as closely as possible. 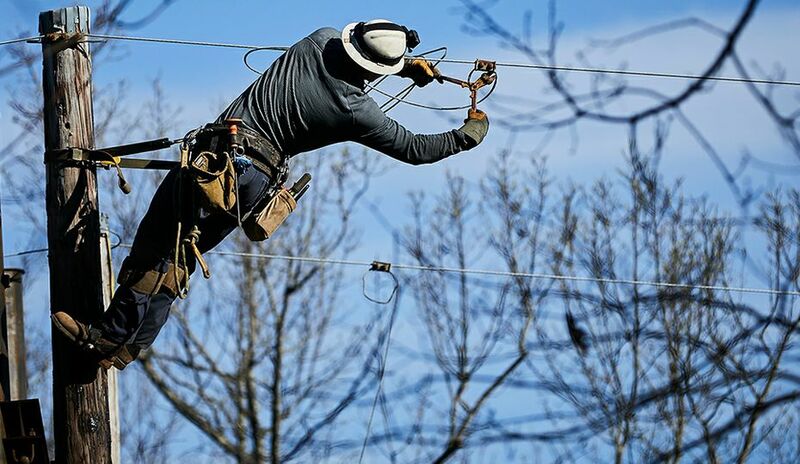 Duke Energy’s Public Safety & Recreation Strategy Planning team in 2015 developed a management plan with the South Carolina Department of Archives and History to make repairs that would comply with the National Historic Preservation Act, a requirement of the plant’s federal operating license. This means the property, to retain its historical eligibility, must preserve the essential physical features conveying its historic identity. 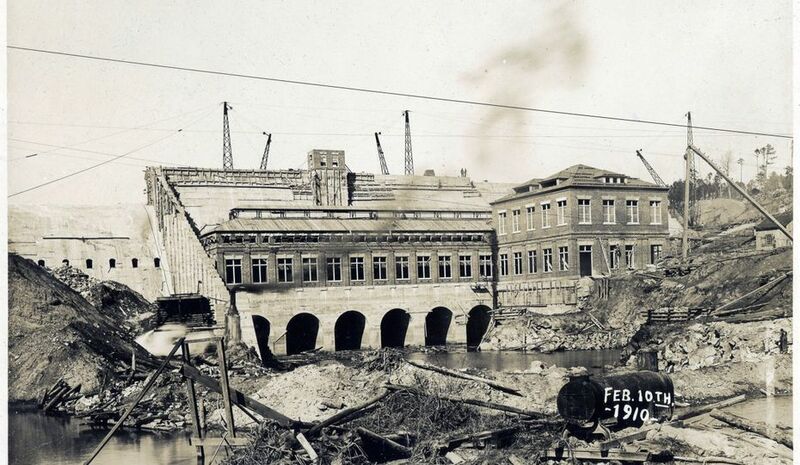 In 1911, its first full year of operation, Ninety-Nine Islands produced about one-fifth of the electricity used by Duke Energy’s customers, which were primarily textile mills. 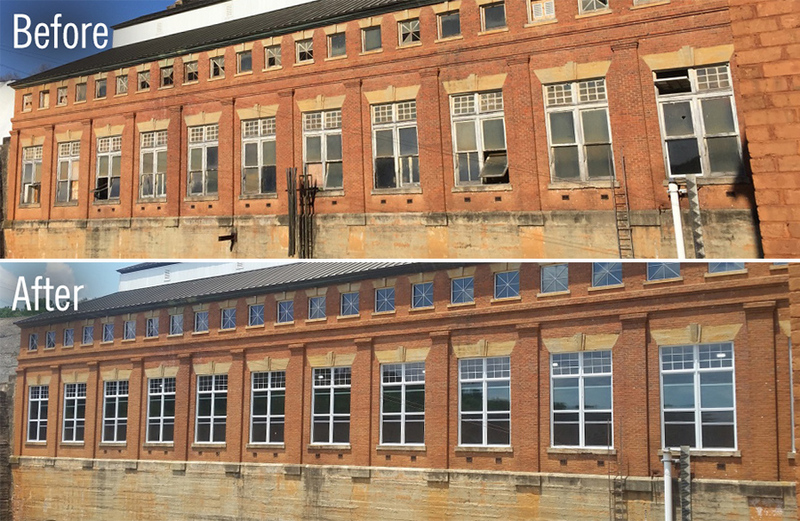 After reviewing the plant’s design drawings from 1909 and visiting industrial buildings with replacement windows of the same vintage, the team chose Quaker Windows & Doors in Freeburg, Mo. Quaker Windows is one of a handful of manufacturers that can replicate historic windows and comply with the historic preservation act. In all, the project took about a year and a half to complete, including three months in spring 2017 to install the weather-durable aluminum windows. 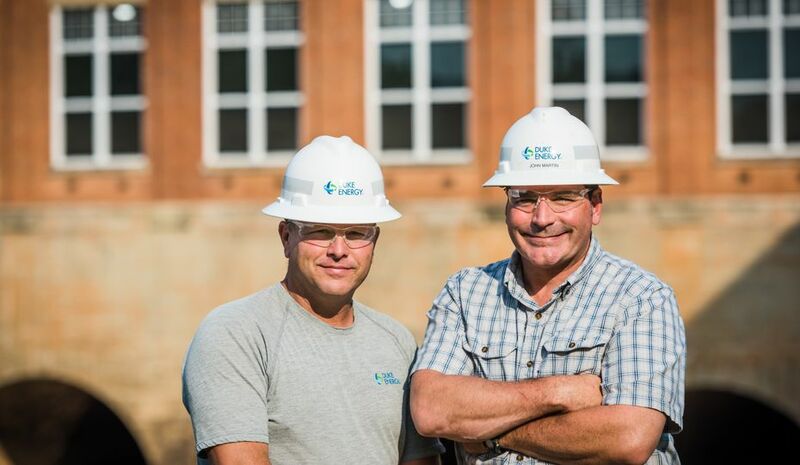 Hydro technician Marty Trull, left, and plant supervisor John Martin at Ninety-Nine Islands Hydro Station in Blacksburg, S.C. 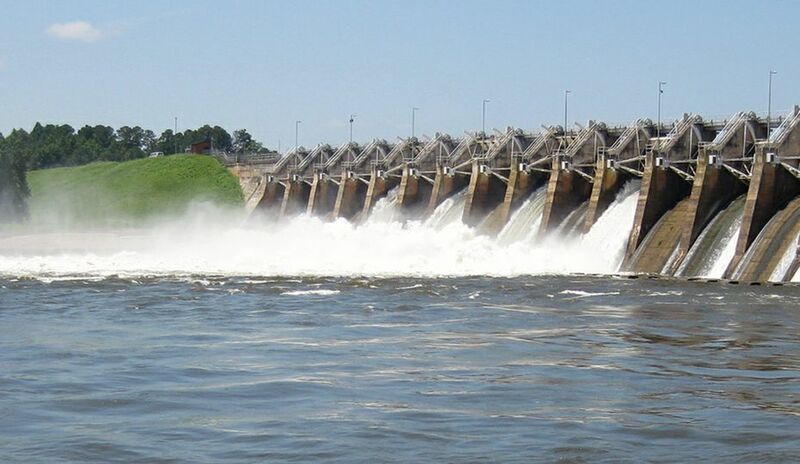 Built by Southern Power, a predecessor of Duke Energy, Ninety-Nine Islands was the company’s third hydroelectric plant and the first on the Broad River, fulfilling the company’s goal of developing all of the waters of the Catawba River and its tributaries for electric power. It is named, according to some sources, for the small islands that populated the river before the dam was built. Upgrades over the years changed architectural features but did not diminish the integrity of the plant’s historic setting or its contributions to the development of the region. That’s why the plant in 2001 was deemed eligible for inclusion in the National Register of Historic Places. There is a public access site on the Broad River south of the Ninety-Nine Islands Dam. 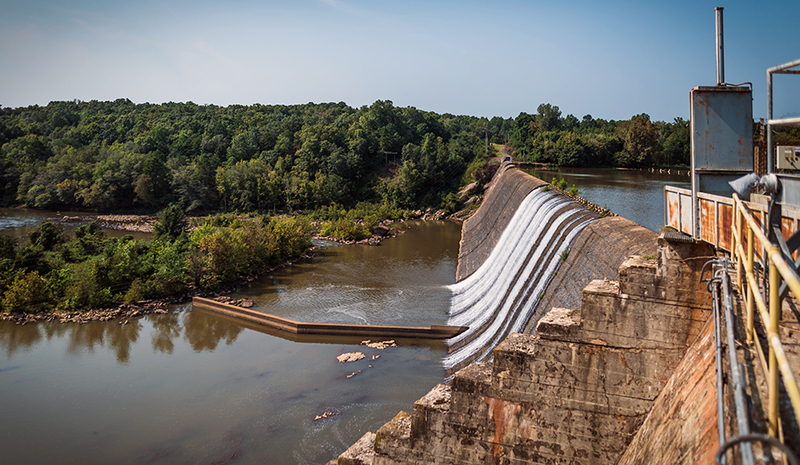 Granite for the Ninety-Nine Islands Dam was quarried from the Broad River and forms the core of the 891-foot-long, 86-foot-high cyclopean concrete dam. In the early 1900s, cyclopean concrete was a common construction technique in which large stones were embedded in concrete. 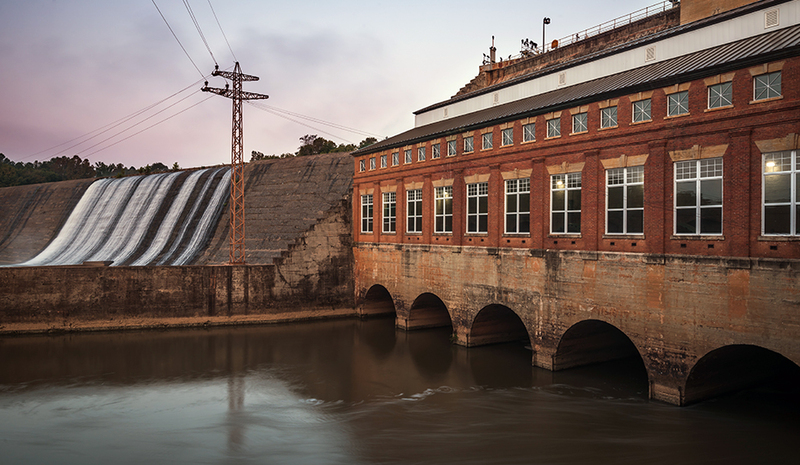 Ninety-Nine Islands is one of Duke Energy’s oldest hydroelectric stations. 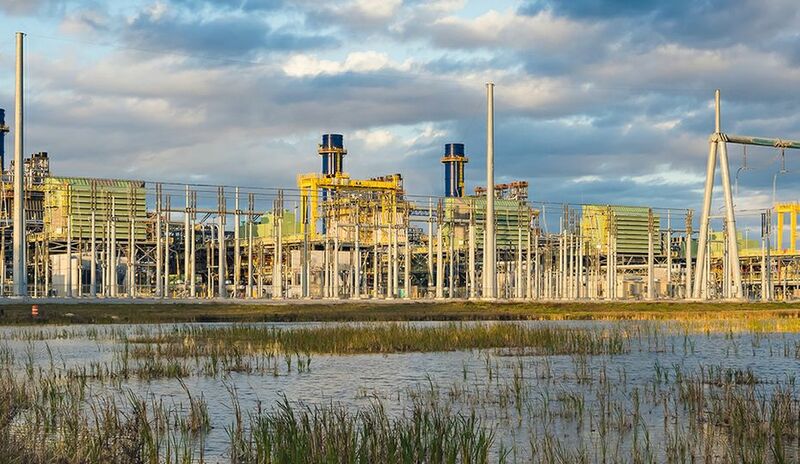 The six-unit, 18-megawatt plant provides power to customers during periods of peak demand. Over the years, the Ninety-Nine Islands powerhouse has undergone significant rehabilitation but still retains much of its historical integrity. The plant’s generator room is a two-story building housing six units. Each bay contains a set of double windows with butterfly windows below and fixed-pane windows above, set with a multi-pane starburst transom.